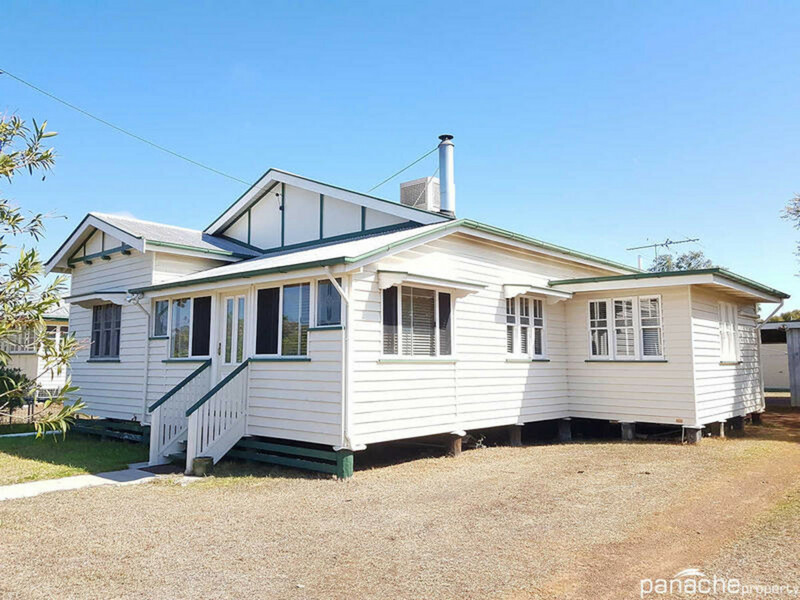 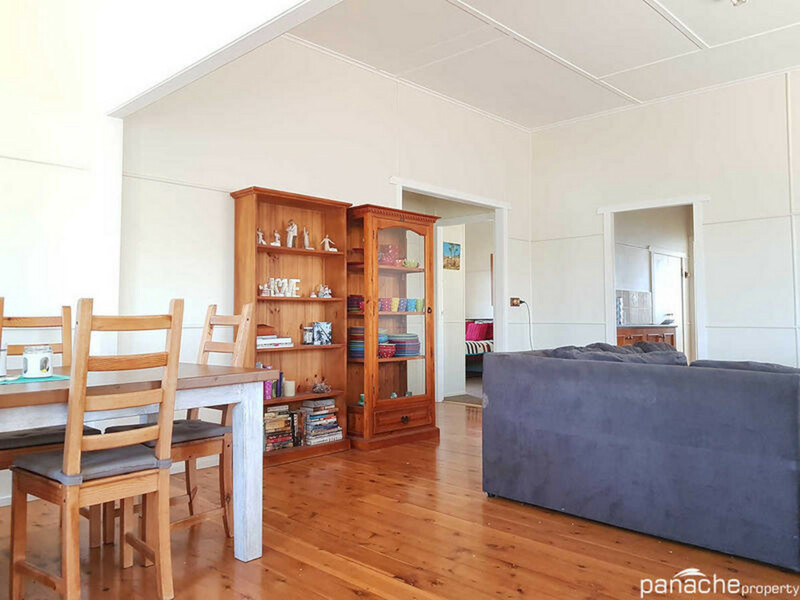 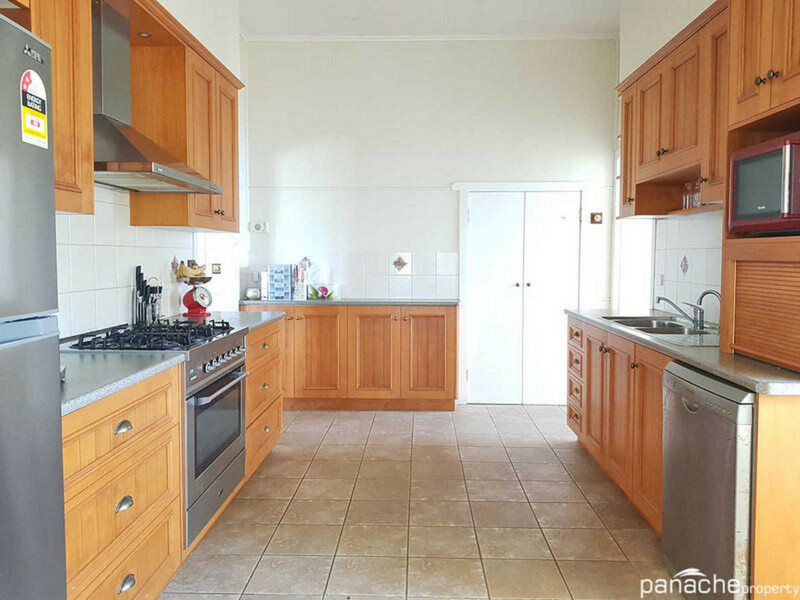 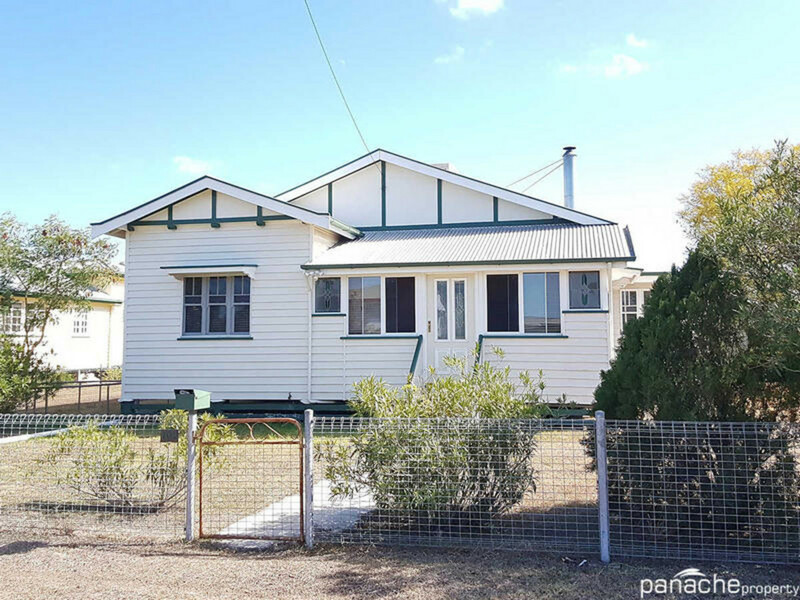 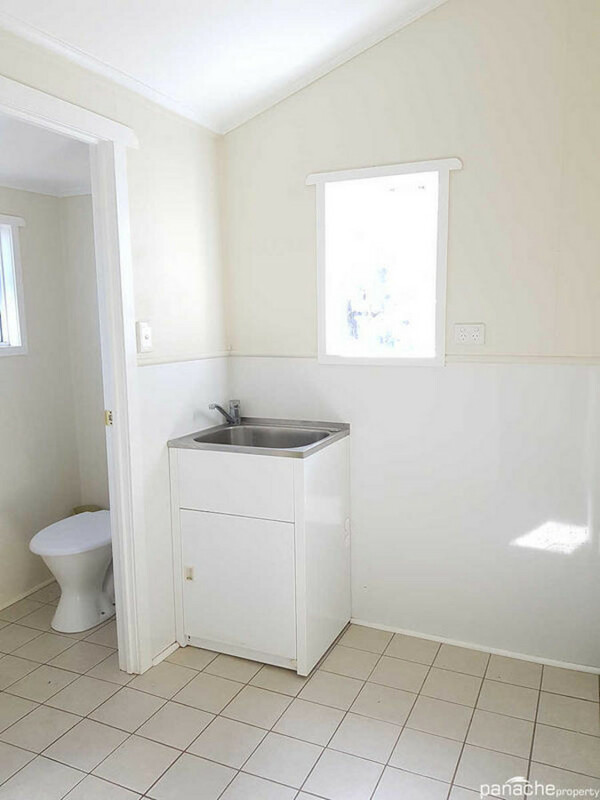 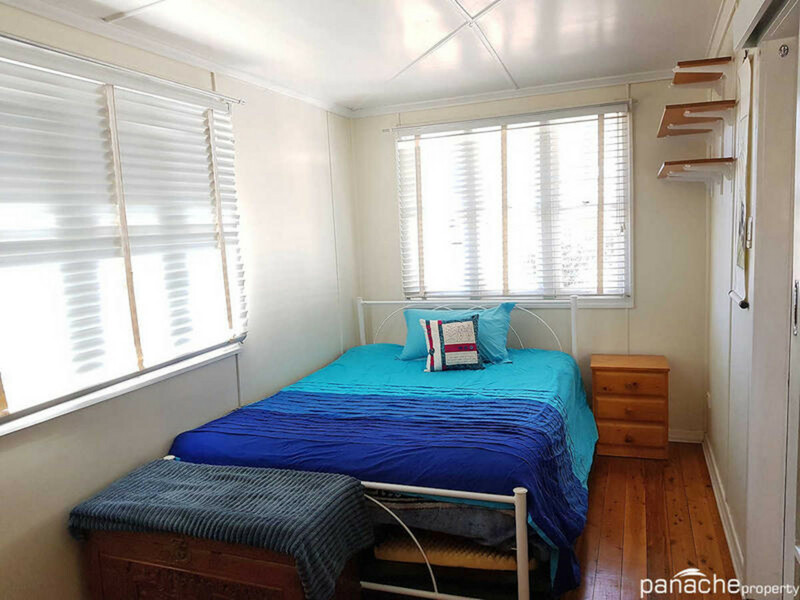 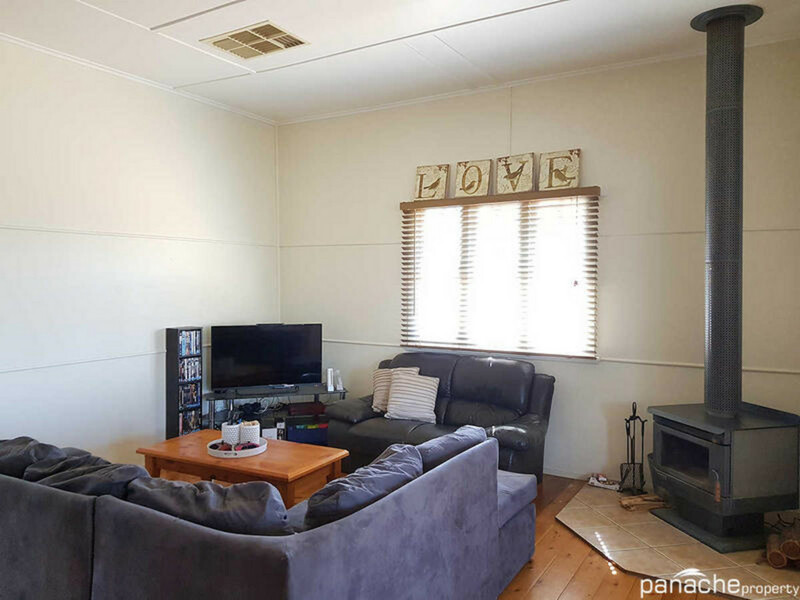 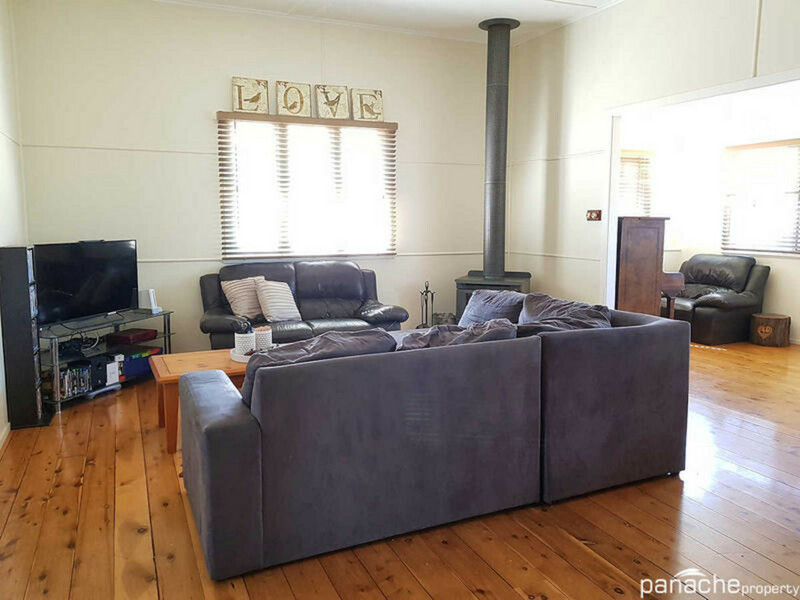 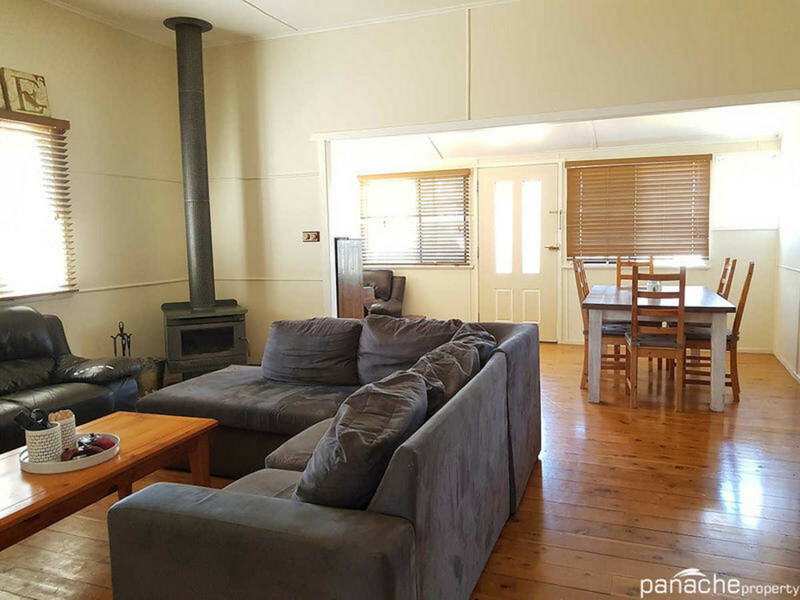 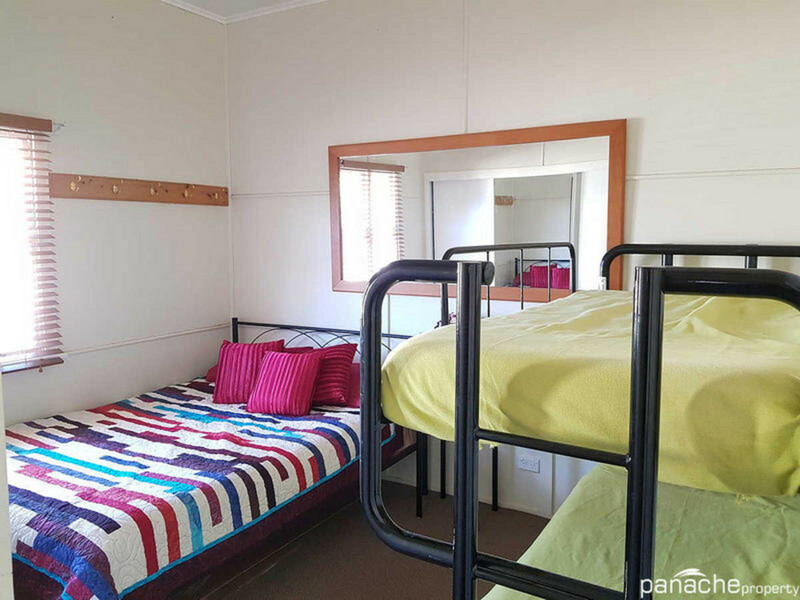 | FAMILY HOME, BIG SHED, GREAT POSITION! 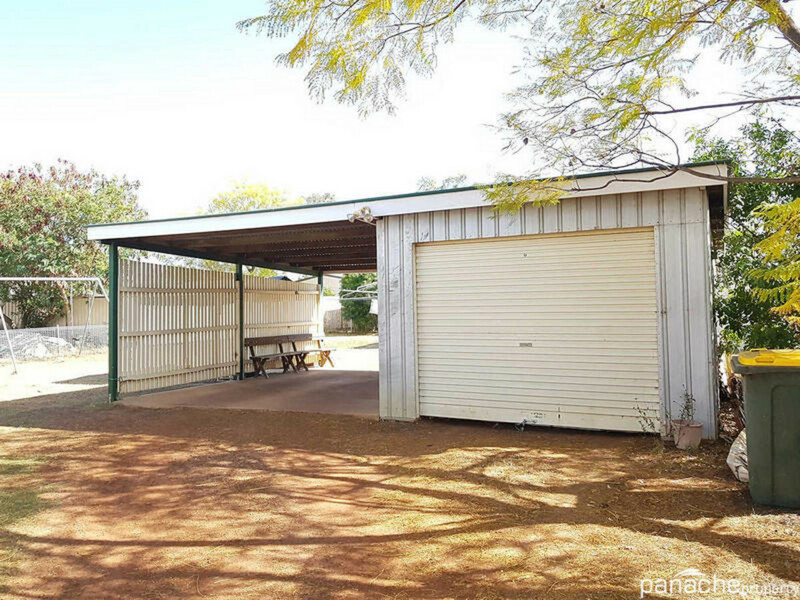 FAMILY HOME, BIG SHED, GREAT POSITION! 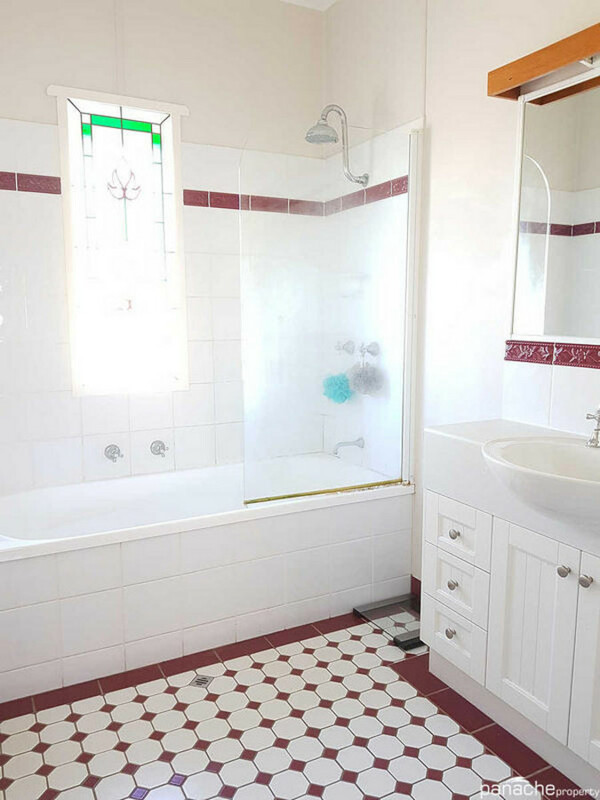 Well-positioned & well-maintained, this classic Queenslander has been updated in recent years to an extremely comfortable family home. 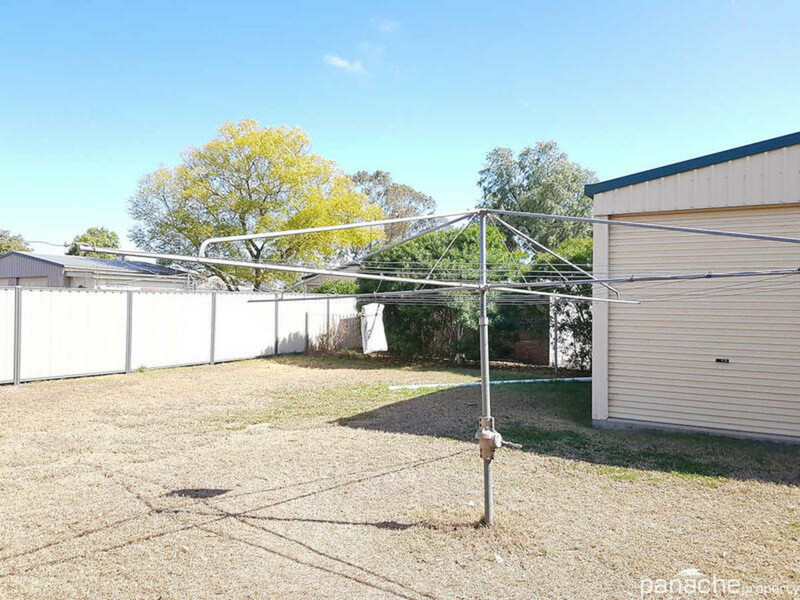 In addition, there is a 6m x 9m (approx.) 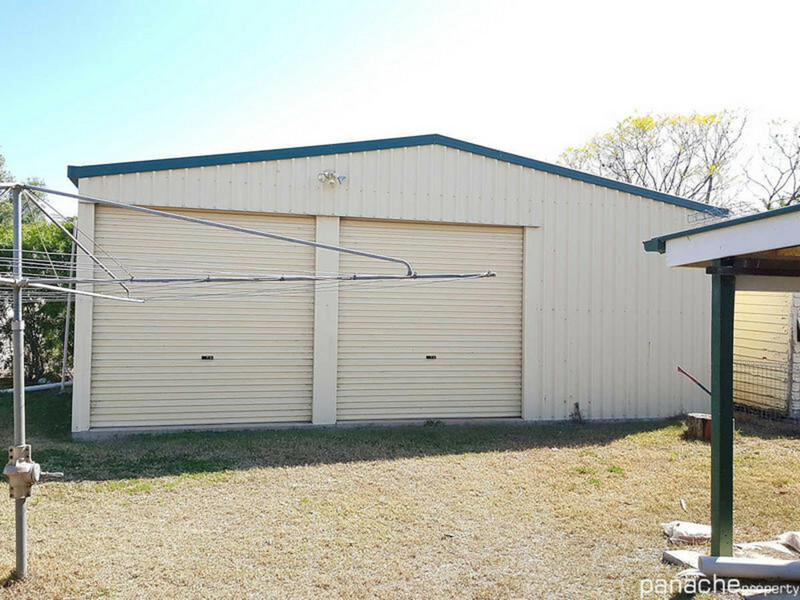 shed with mezzanine storage – ideal for working on the project car or for the home handyman’s workshop. 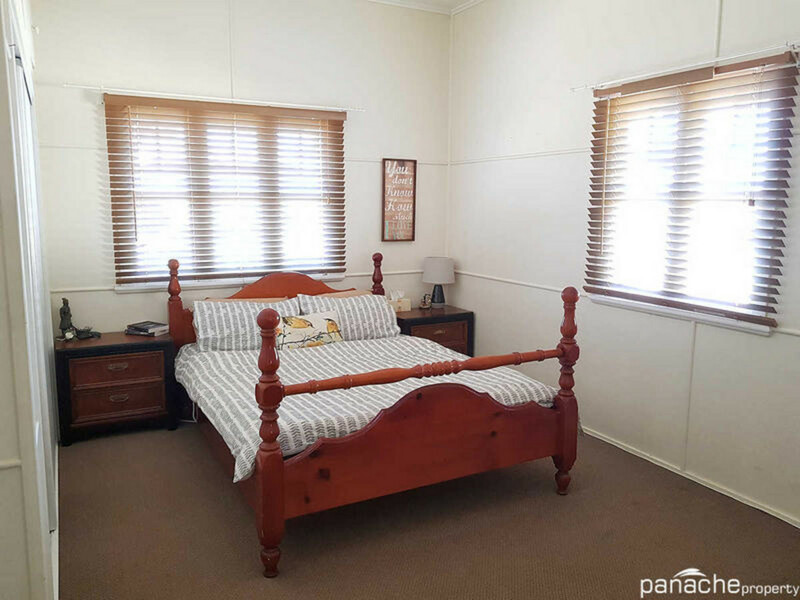 Inspection by appointment only (minimum of 24-hours’ notice required).